Cathay Pacific is advertising that you may win return ticket for 2 to San Francisco (SFO), USA. However, winning is not without conditions and cost- you should register for their loyalty program (which is easy) and should make a booking (which is easy but costs lots of money) and be ready to comply with a set of conditions and cost should you win. What exactly you will win? Return economy ticket to SFO, USA from your city in India (city where Cathay operates- Delhi, Mumbai, Chennai, Hyderabad, Bengaluru and Kolkata only)- this is usually worth around 60-70k per person, excluding taxes. US Visa will cost about 12k and unless you’ve a strong credentials, there is a risk of not getting visa. All taxes have to be paid by the winner- This amount will be around 10000-20000 per person per round trip, depending on various factors such as airport, ticket amount and so on. So should you ahead go and book? Cathay Pacific is a full service airline and an expensive one on that. 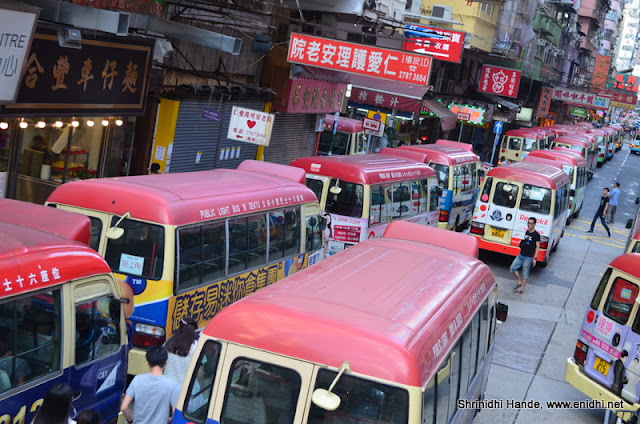 A round trip to Hong Kong from Indian cities costs in the range of 25-35 in most cases. More if you’re going elsewhere. I won’t recommend booking a ticket unnecessarily because of this small chance of winning. But if you anyway have a trip planned and Cathay is one of the options you’re considering then may be you can book on Cathay even if they are a few k expensive than next best option. Use your discretion. Even if you win you’ll be spending about 12-15k on tax and more on visa. Best wishes if you’re booking. It might be worth considering WOW Air’s India offer- 27000 round trip to US and Canada - No drama, no contests-just bare minimum price.